BASED IN WARWICKSHIRE BUT ON THE LEICESTERSHIRE BORDER, BARKER & CO PROVIDE A COMPREHENSIVE RANGE of PROFESSIONAL ACCOUNTANCY SERVICES. OUR FRIENDLY AND APPROACHABLE STAFF CAN HELP YOU TOO. We are a commercially astute firm of accountancy and taxation professionals with clients across the Midlands including Warwickshire and Leicestershire. We are committed towards our clients and aim to provide each with a comprehensive approach to their individual requirements. 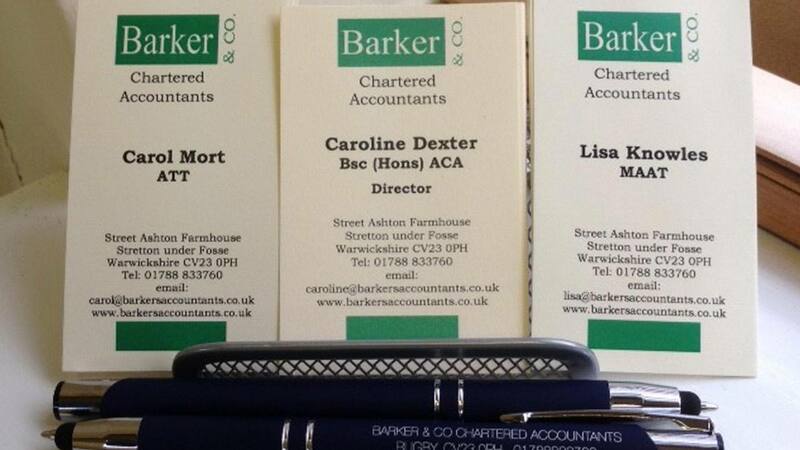 At Barker & Co. our staff tailor our services to meet our clients’ circumstances. We strive to provide premium delivery, value for money, consistency and quality for everyone. Look into the future with confidence. We are here to help. Whether you require accounts preparation for your business, need help with an audit, or taxation advice, our excellent staff can assist you. We are offering an initial 30 minute free consultation with one of our friendly qualified staff. 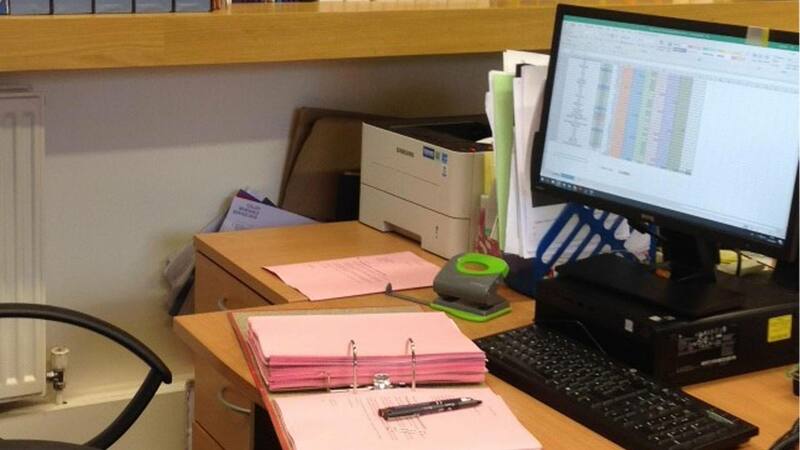 Our offices are situated close to the border between Warwickshire and Leicestershire where we have ample free parking.  or simply have a tax problem. Our staff at Barker & Co. understand all your personal and business requirements and strive to give you the professional service you deserve. Don’t forget. We offer that important 30 minute free initial consultation and free parking. Get in touch with our experts today.